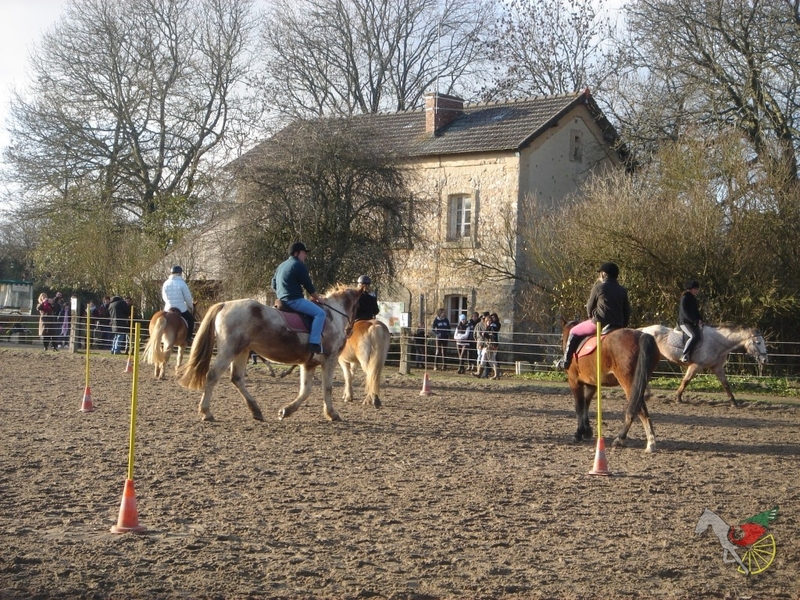 In the heart of Cotentin lies the Les Ecuries de la Gare riding school and pony club one of the few equestrian centres in “La Manche” – Lower Normandy being awarded the three labels of Ecole Française d’Equitation et Centre de tourisme équestre, label Pony and Horse . 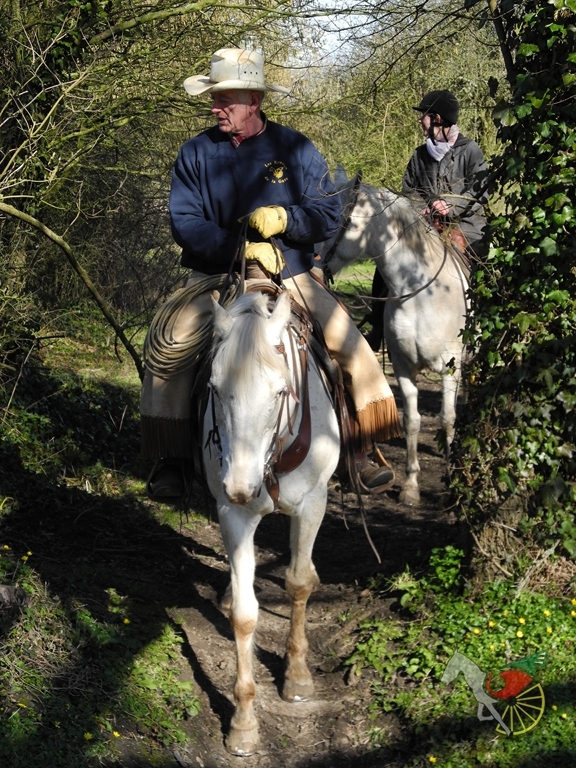 Les Ecuries de la Gare welcomes families (from 3 years on ) whatever your level (beginners to competition) offering, classical riding, coupling? (attelage), western style riding, jumping, Dressage, Bajutsu, Baby pony, Horse Ball, Promenade et Randonnée (“randonnée” a day trip or longer can be offered). On a horse, pony, or in a carriage, it’s a real life lesson. Kids learn to love, respect and take care of the animals. Riders are supported by attentive, qualified teachers who initiate them into the pleasures of horse riding. Having 16 hectares for grazing enables our horses to pass most of their lives outdoors, surrounded by other horses in our lush countryside. They can burn their energy as they wish because even in the winter when the more fragile horses are in their boxes or stalls we ensure they spend a long time outside for their well-being. Our team of enthusiastic teachers, all with state diplomas, can teach you all you need to know about horses, at all levels, giving you a good comprehension of riding , with or without you being experienced, and enabling the most apprehensive of riders to gain trust and harmony with their horse. Nestled in the countryside between the towns of Valognes and Montebourg, our centre rests on the site of the old train station of St. Martin d’Audouville, only 6 km away from Quineville beach and on the border of the “Parc du Marais”. 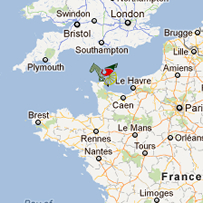 Riding on the beach in Normandy ! On top of this, during July and August, we move approx 10 horses to the beach at Ravenoville, for promenades on the beach. Along with the sea air, la vase (a special type of sand which is very good for horse hooves) provides a nice change for the horses as well as a kind of holiday…. Please feel free to come and meet us, and discover our other various activities! !